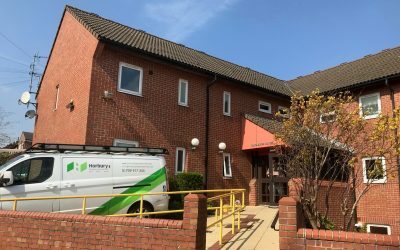 A £5.5m project to create new industrial space at Northfield Business Park in Rotherham is underway following agreement between developers EV Waddington Ltd and The Ministry for Housing Communities and Local Government. 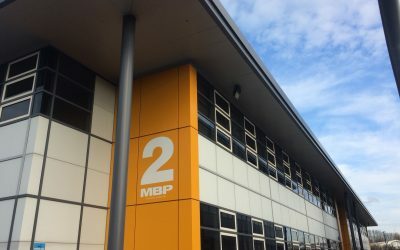 The agreement gives the go-ahead to create 60,000 sq ft of high quality industrial and manufacturing space for SME occupiers after a £1.47m grant was approved from the European Regional Development Fund (ERDF) managed by the Ministry for Communities Housing and Local Government. The development on Forge Way at Parkgate by EV Waddington offers 10 units in two-terraces providing much needed industrial and manufacturing accommodation for the South Yorkshire region. 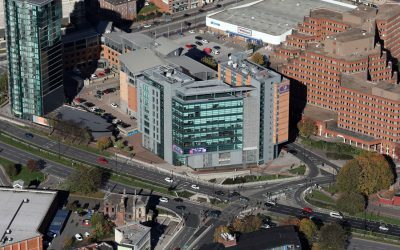 Developer Tony Waddington said: “This funding continues our aim to attract new companies to the City Region, with the right commercial property offer. Rebecca Schofield, partner at the Sheffield office of Knight Frank, which acted for EV Waddington and helped provide market advice to secure the ERDF grant, said: “The accommodation is ideally located within the Parkgate area of Rotherham and offers a range of unit sizes to appeal to the local and regional market. 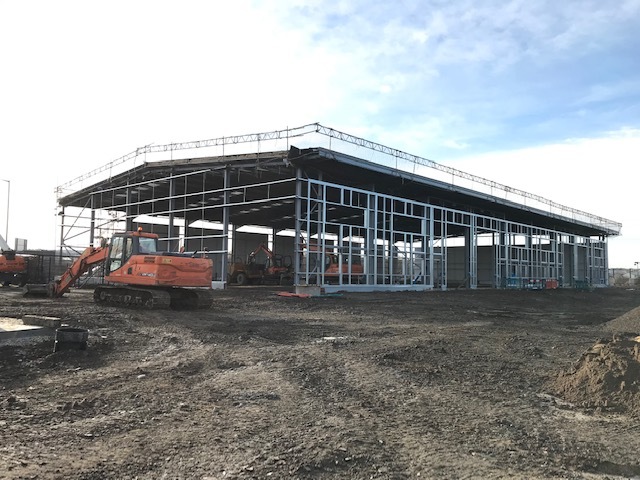 The units will be finished to a specification to include 6.5m eaves; connection to all mains services; full height roller shutter loading door and fitted office accommodation over two floors. The units will be constructed to a BREEAM very good specification including solar panels to each unit and are fibre enabled. The Northfield Business Park project is part financed by the European Regional Development Fund Programme 2014 to 2020. The Ministry for Housing Communities and Local Government is the managing authority for the European Regional Development Fund Programme, which is one of the funds established by the European Commission to help local areas stimulate their economic development by investing in projects which will support local businesses and create jobs. 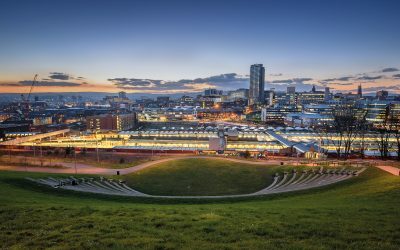 As well as the new plans for Northfield, E V Waddington Limited has already developed Vantage Park in Sheffield, Shortwood Business Park in Barnsley, and Aldwarke Business Parks and Chesterton Court in Rotherham. Return Visit 4 ‘Steve’ – 4 Decades On!